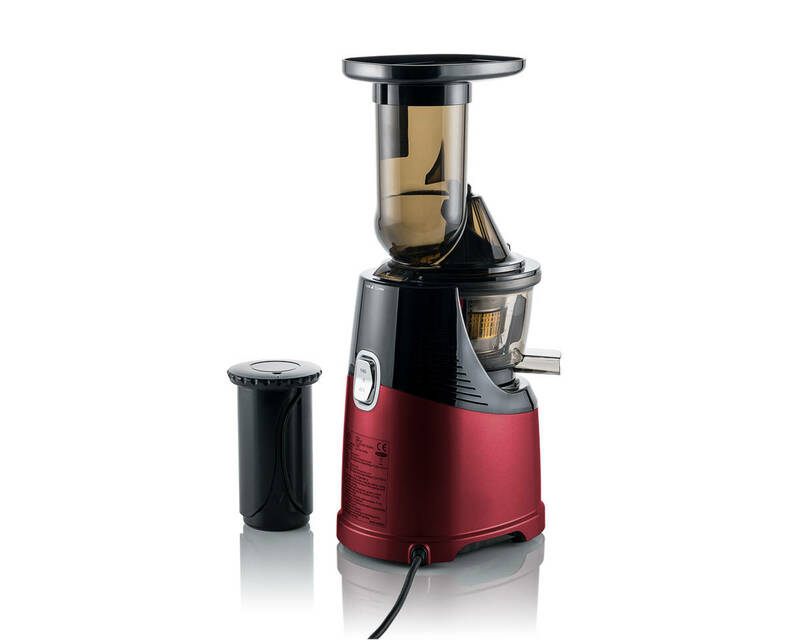 Omega makes low-speed juicing fast, with the new MMV-702 MegaMouth low speed juicer and nutrition system. Combining traditional Omega quality with several innovative features, the MMV-702 MegaMouth juicer is the fastest and most convenient cold-press juicer we have tested. The 76 mm wide feeding tube is the biggest in its class. It can easily handle whole oranges and apples. A wide feeding tube means less time spent cutting fruits and vegetables. A 240 watt brushless AC motor supplies an abundance of torque. This allows the MegaMouth juicer to effortlessly crush produce. Operating at a gentle 60 rpm, the MMV-702 not only extracts the most juice from fruits and vegetables, it also ensures the highest levels of vitamins and enzymes in the juice. The brushless motor not only means lots of power, it also means whisper-quiet operation. Now you can juice anytime without causing inconvenience to others in the room. 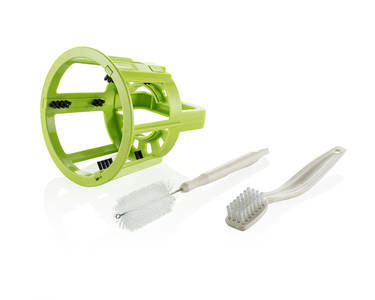 An integrated set of wiping blades constantly clean the juicing screen during operation, making cleanup fast and simple. And the included juicing screen cleaning tool quickly gets rid of any leftover pulp. 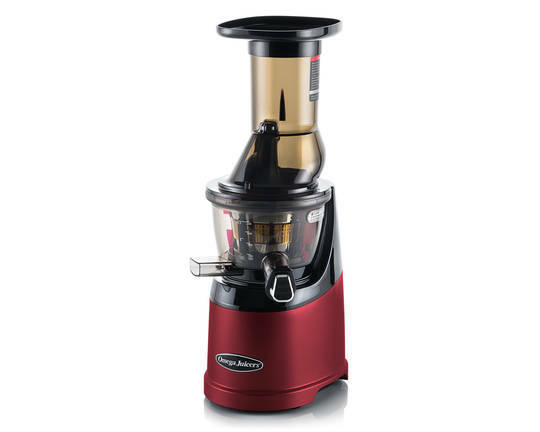 The Omega MMV702 Juicer has a newly-designed auger that turns at a gentle 60 rpm. It chews produce into tiny pieces as they travel down the auger, and then presses those tiny pieces against a juicing screen. This separates the pulp from the juice without the oxidation found in higher-speed juicers, keeping all the important vitamins and enzymes. It also means practically foam-free juice. Best of all, cold-pressed juice tastes incredible! Another benefit of the slow but powerful motor is the sound - actually the lack of sound. 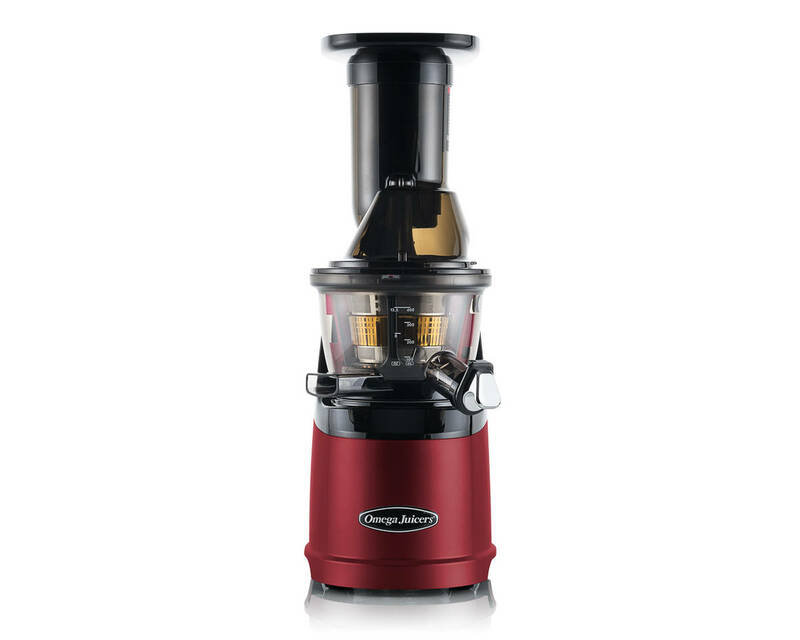 The motor is so quiet you can juice without disturbing others in the room. It´s great to have such a good juicer at home. We´ve changed our lifestyle and started to drink fresh juices regularly. Omega MMV-702 has met our expectations and we use it really every day. Is this product available in the United States? Yes it is. I would recommend you check discountjuicers.com. Seal for Screen for Omega MMV-702 Juciers. Cleaning Brush for Omega MMV-702 Juciers. Round Cleaning Brush for Omega MMV-702 Juciers. Silicone Blades for Screen for Omega MMV-702 Juciers. Pusher for Omega MMV-702 Juciers. Funnel for Screen for Omega MMV-702 Juciers. Juice Flap with Seal for Omega MMV-702 Juciers. 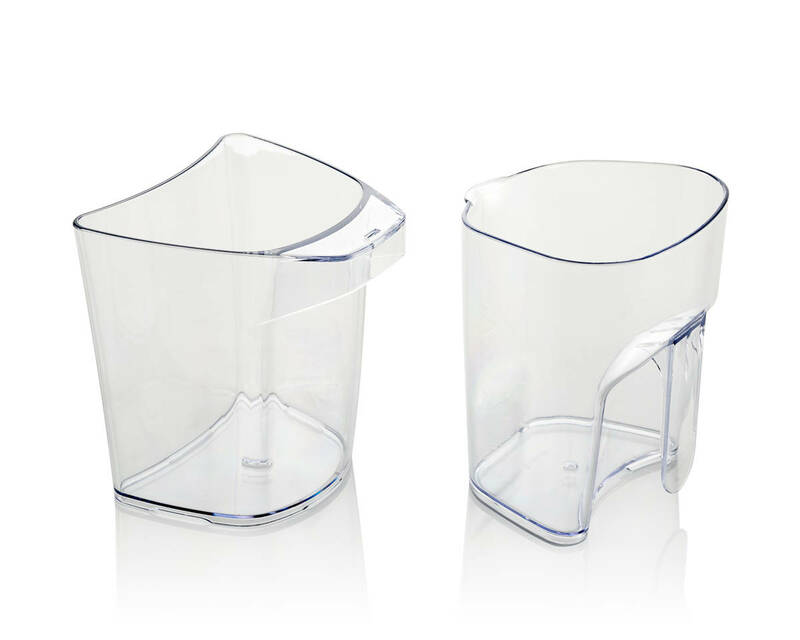 Juice Container for Omega MMV-702 Juciers. 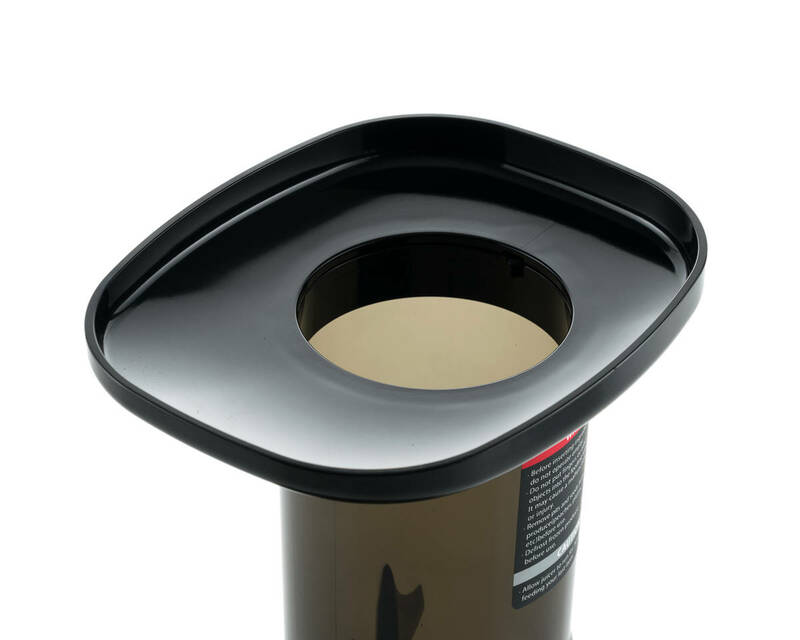 Pulp Container for Omega MMV-702 Juciers. Brush for Screen for Screen for Omega MMV-702 Juciers. Brush Holder without silicons blades for Screen for Omega MMV-702 Juciers. Hopper for Screen for Omega MMV-702 Juciers. Sorbet Makar for Screen for Omega MMV-702 Juciers. Juicing Screen for Screen for Omega MMV-702 Juciers. Smoothie Strainer for Screen for Omega MMV-702 Juciers. Drum for Omega MMV-702 Juciers. 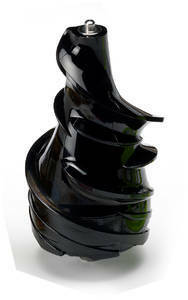 Auger for Omega MMV-702 Juciers.